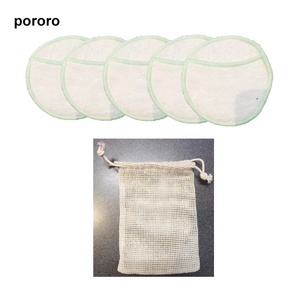 Our Product Already Export To More Than Forty Countries. 2.What'S Your Moq9 Our Moq Is 20Ft Container With 1 Sizes Mixed. 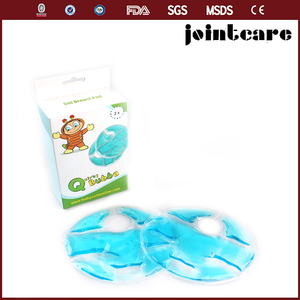 3.Do You Provide Sample9 Yes,We Provide Free Samples. 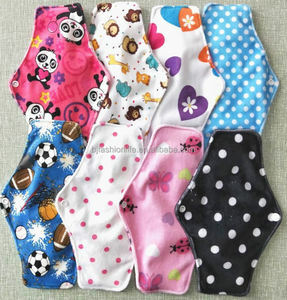 Ningbo Bauler Textile Co., Ltd.
2.Satisfaction Guaranteed by our 100% Money Back Guarantee and Customer Service. 4.Experienced staff answer all your questions in fluent English. 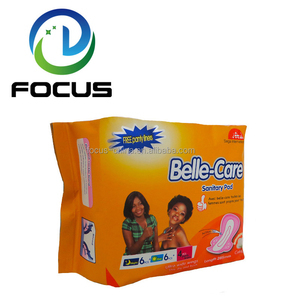 7.Special discount and protection of sales area provided to our distributor. 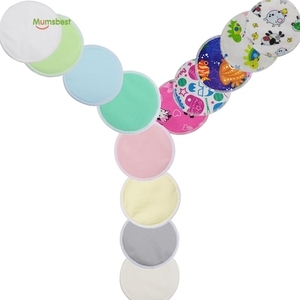 Alibaba.com offers 5,314 hot pads reusable products. About 1% of these are baby diapers/nappies, 1% are shopping bags, and 1% are backpacks. 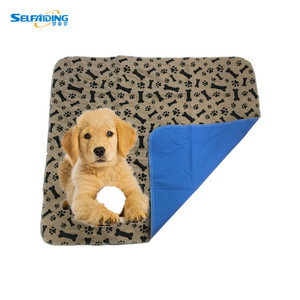 A wide variety of hot pads reusable options are available to you, such as microfiber, non-woven, and polyester. 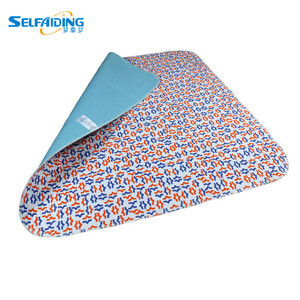 You can also choose from folding, handled. 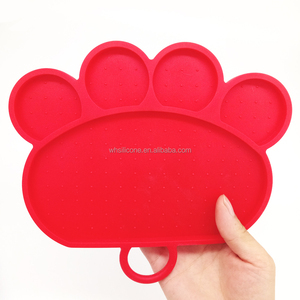 As well as from zipper top, hand length handle. 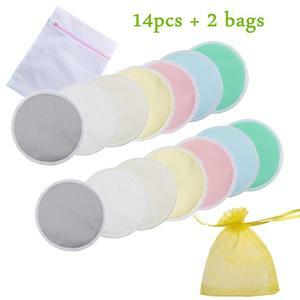 And whether hot pads reusable is free samples, or paid samples. 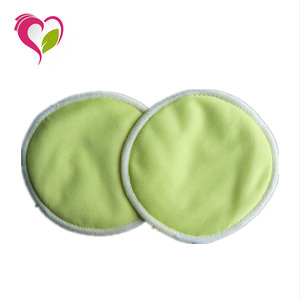 There are 5,314 hot pads reusable suppliers, mainly located in Asia. 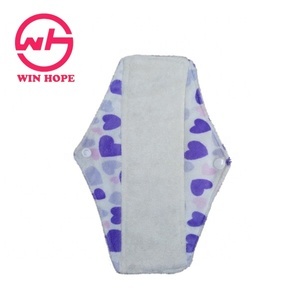 The top supplying countries are China (Mainland), Taiwan, and Hong Kong, which supply 98%, 1%, and 1% of hot pads reusable respectively. 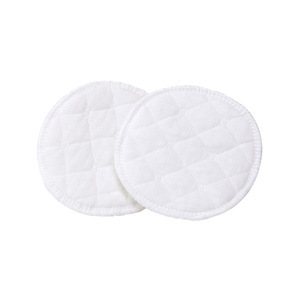 Hot pads reusable products are most popular in North America, Western Europe, and Southern Europe. You can ensure product safety by selecting from certified suppliers, including 3,829 with Other, 1,477 with ISO13485, and 925 with ISO9001 certification.